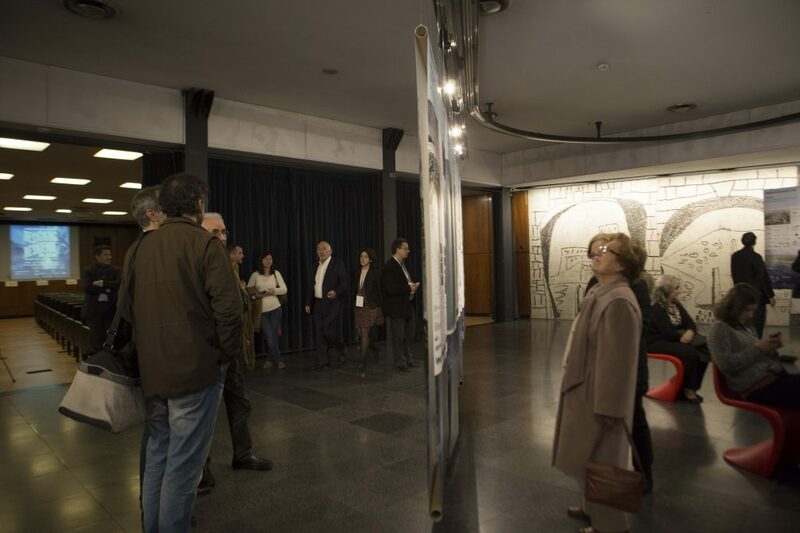 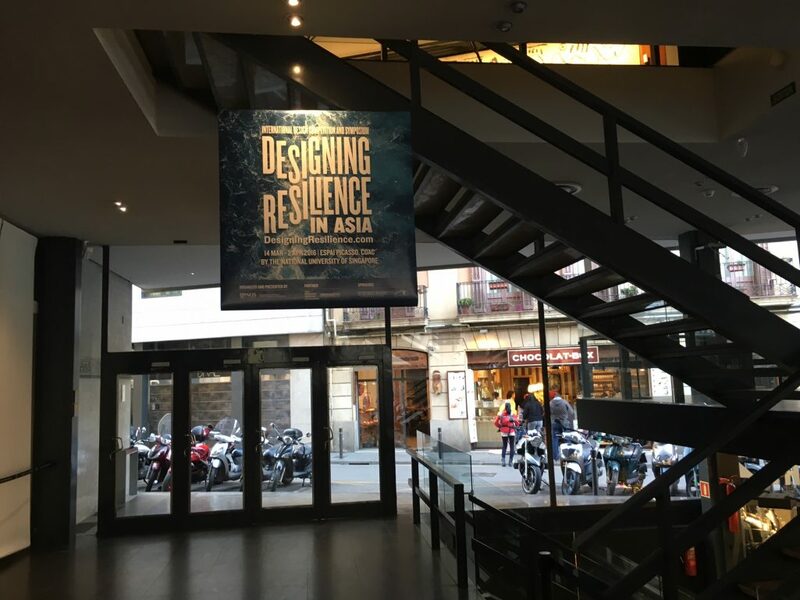 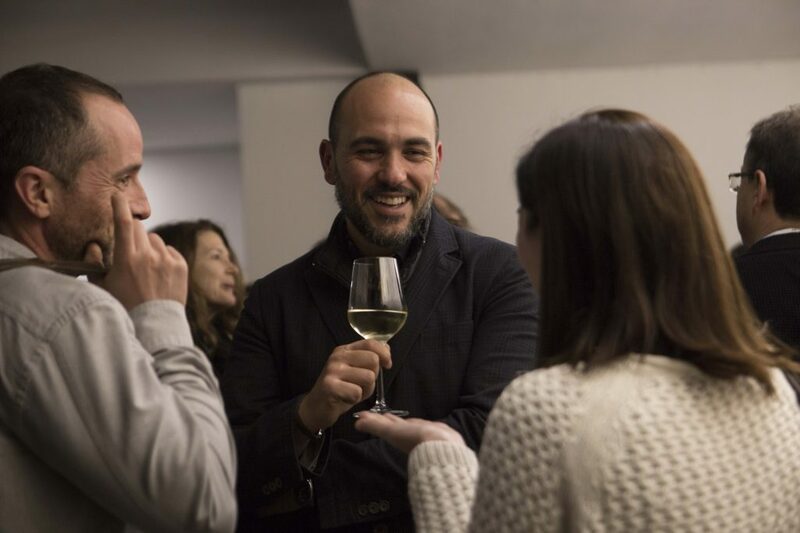 The ‘Designing Resilience in Asia‘ exhibition was officially inaugurated on March 14th, 2016 at the the Picasso Room of the Catalan Board of Architects (CoAC). 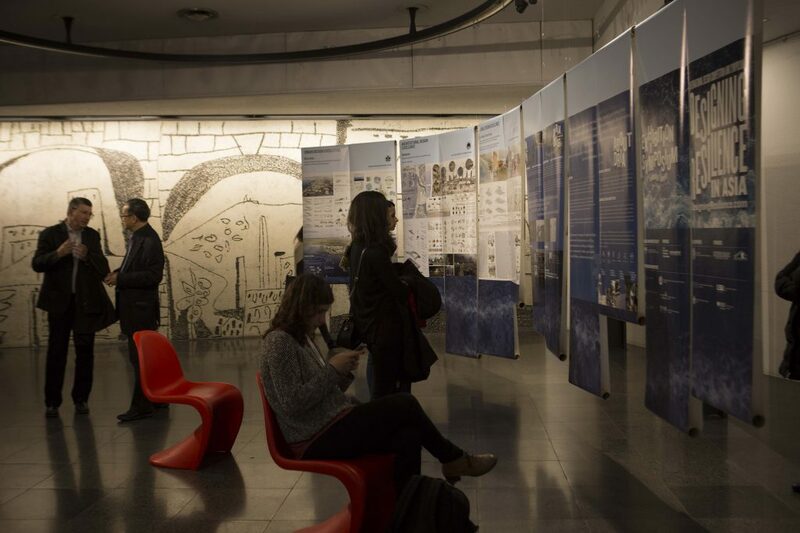 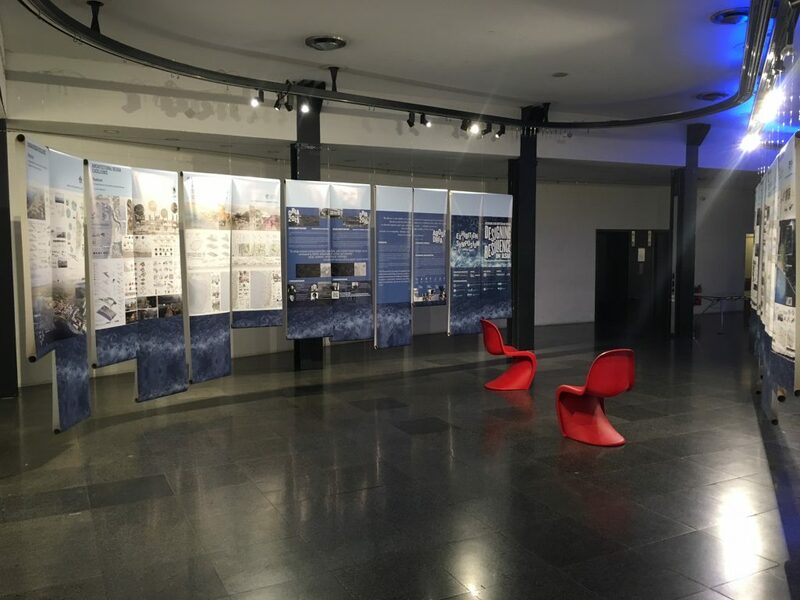 The exhibition shows the 2015 DRIA competition proposals submitted by the 10 universities involved in the consortium, highlighting the role of urban design, architecture and building technologies in enhancing Asian cities resiliency to natural disaster situations. 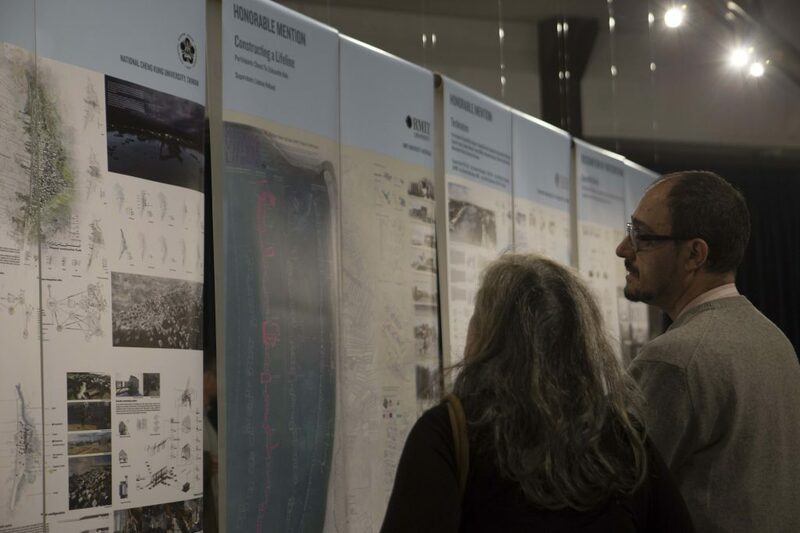 The exhibition was both well received and garnered support from a wide spectrum of people form different fields.